It’s time to Push Your Pawn! I would like Private lessons, how can I try one for free? Highland Coffee House. 2839 Highland Ave. Cincinnati, OH 45219. Starts at 6:00 PM til close 2:00 AM. Casual Play, great music and Tim Lake. 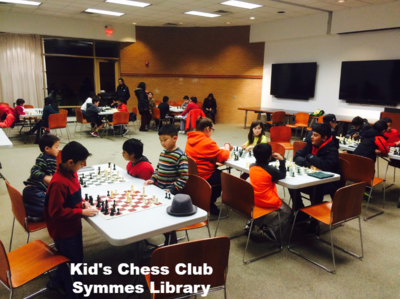 Symmes Township Public Library. 11850 Enyart Rd. Cincinnati, OH 45140. Chess club mainly for kids (adults play, too) Starts 6:30 PM til 8:30 PM Great turn-out, about 25 to 40 kids and adults come out Every Tuesday Night. Withamsville Church of Christ. 846 Ohio Pike, Cincinnati, OH 45245. Starts at 6:00 PM. A great group of guys known for taking chess notation (recording moves) during causal games. Rhinegeist Brewery. 1910 Elm St. Cincinnati, OH 45202. 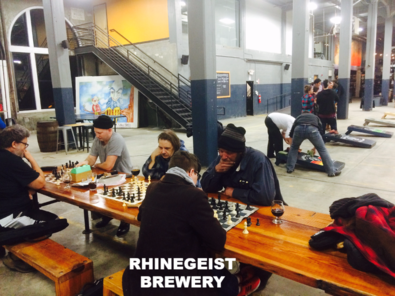 Every Wednesday night come out and enjoy chess, ping-pong, corn hole and sports. 5:00 PM - 11:00 PM. 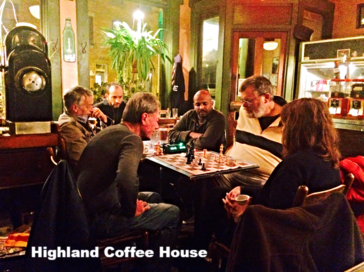 Hans, a local Fide Master is a regular. 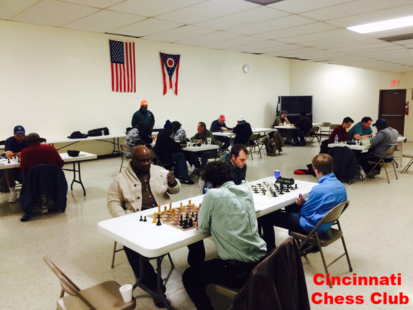 Cincinnati Chess Club. 7640 Plainfield Rd. Cincinnati, OH 45236(Deerpark neighborhood). Starts at 6:00 PM til 11:00 PM. 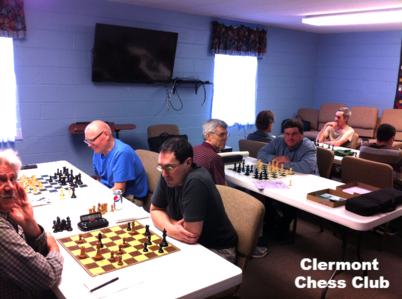 Cincy's oldest and most active chess club. The CCC host the city championship every year in September. CCC has a full calendar of tournaments and events. Tri-County Panera Bread. 405 E. Kemper Rd., Cincinnati. OH 45246. Starts at 9:00 AM til 1:00 PM. A good turnout every Friday. 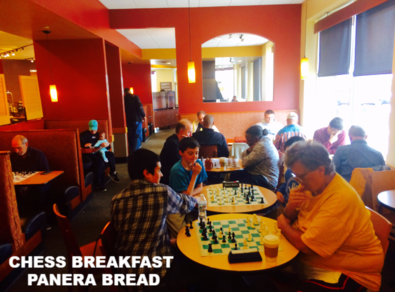 We analyze games from recent tournaments, play bughouse and enjoy chess. 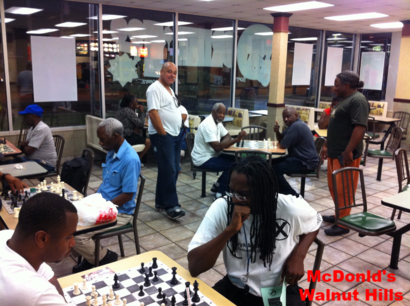 Looking for a game right now?Chess played daily at both of these chess hot spots. Downtown Public Library - 2nd Floor. 800 Vine St. Cincinnati, OH 45202.